In this episode, I interview Dr. Jeff Meldrum. He’s a professor of Anatomy & Anthropology at Idaho State University. He’s also one of the world’s leading authorities on Sasquatch. 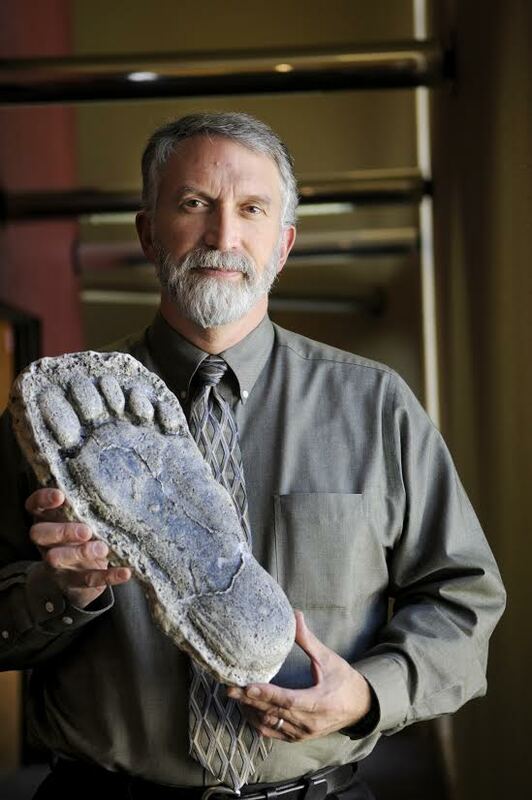 We discuss his early fascination and what led him to risk his academic career to prove Sasquatch exists. We also answer your questions. Why have there never been bodies found? What about bones? What are the common characteristics of a Sasquatch sighting? His experience being featured on “Finding Bigfoot” & “Monster Quest”, & more!